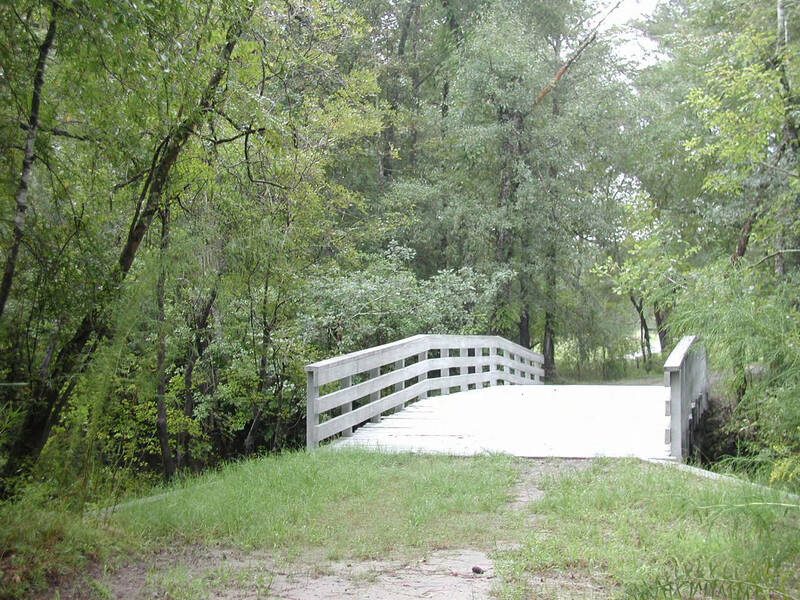 The Moores Creek National Battlefield, site of the Battle of Moores Creek Bridge in 1776, is located at 40 Patriots Hall Dr, Currie, NC. 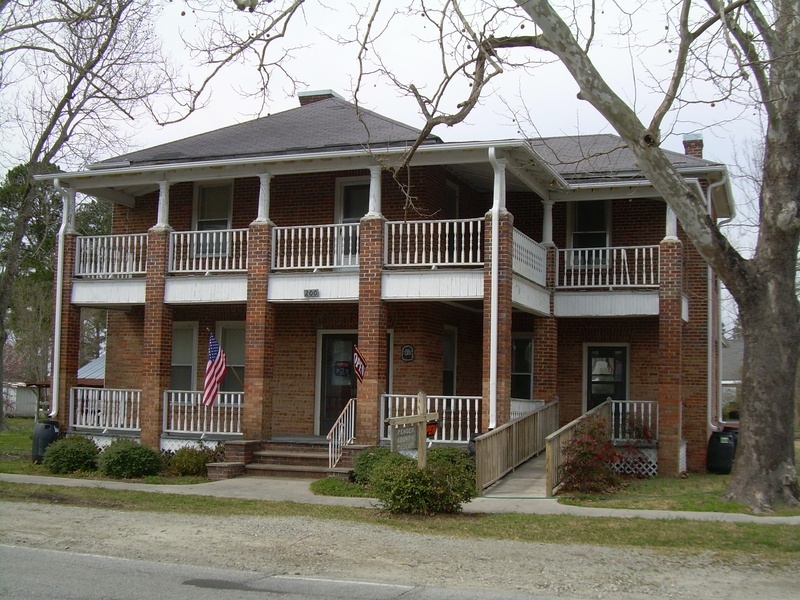 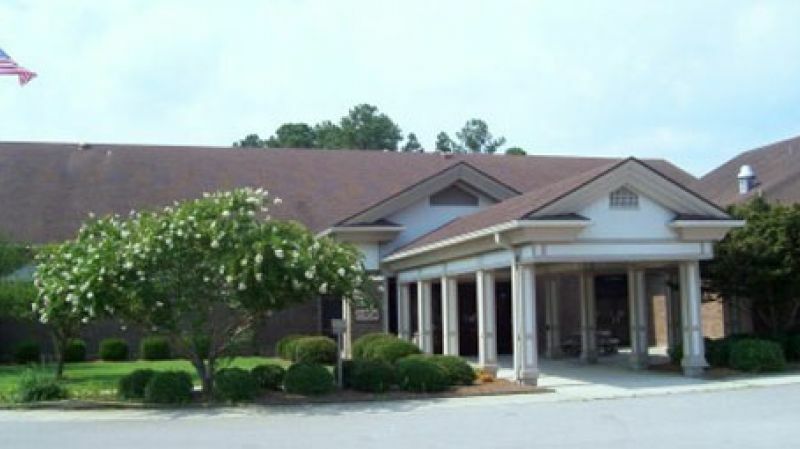 The Sampson County Museum is located at 313 Lisbon St., Clinton, NC. 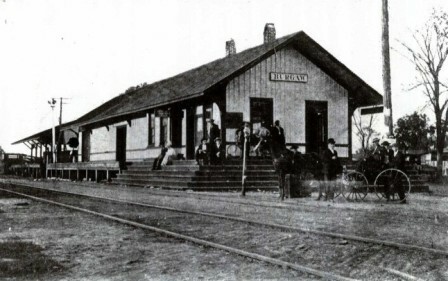 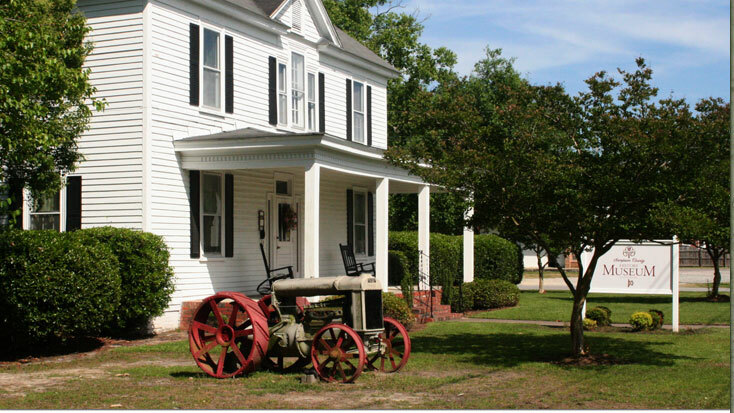 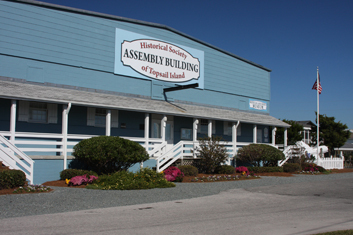 The Onslow County Museum is located at 301 South Wilmington Street, Richlands, NC.